Dynamic and effective Cosmo Care Therapy. A combination of massage, Scenar, acupressure and wellness products. Cosmo Care Therapy is your key to good health. Every person that walks through our door will have a different condition/ ailment or pain. Therefore every client needs to be treated as a unique individual with their own treatment programme. ‘Cosmo Therapy’ is our solution; providing a mix of sports therapy massage, deep tissue massage, classic massage, acupressure, Scenar Therapy for pain relief and enhanced recovery, along with a selection of Nikken products we call Wellness Products. This approach allows us the best and most effective course of treatment for you! 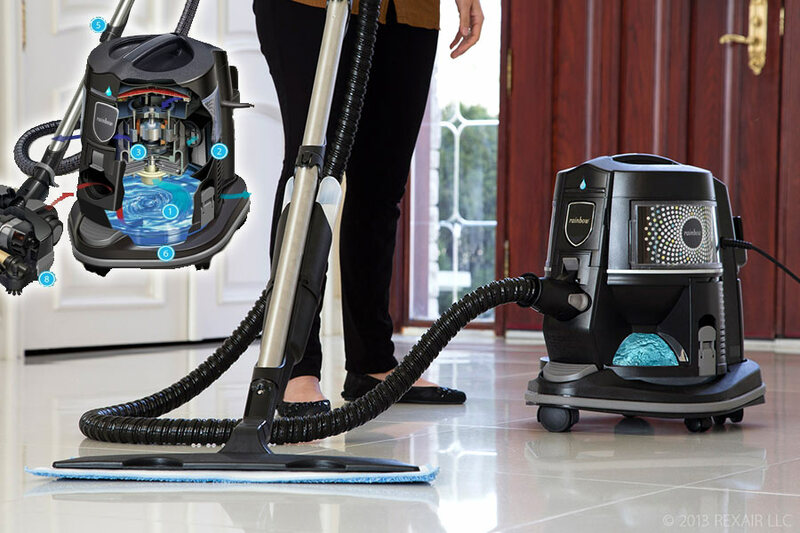 Dynamic, powerful and rapid results. We pride ourselves on the effectiveness of our treatments and the friendliness of our service. Give us a try! To help and improve our clients health and wellbeing through our services and products. Guiding and leading them to an improved quality of life. To continue to deliver world class products and services that have a positive affect in enhancing our clients quality of life. How can Cosmo Therapy Help me? Cosmo Therapy is about sorting out your physical issues and making you feel good again. This can be acomplished with a variety of therapies that all work together to achieve this goal. Cosmo Therapy can help you regain your physical health and improve your quality of life. The results are effective. What different therapies will I experience at Cosmo Care? From classic massage, deep tissue massage, Osteopathy, Scenar Therapy and a vast range of amazing Wellness products. Explore more of what we can offer through our website or call us for more information. Why should I try Cosmo Therapy? Cosmo Care’s approach is proven successful. Thousand’s of clients can vouch for this. We pride ourselves on the effectiveness of our treatments and the friendliness of our service. Give us a try. Can everyone have Cosmo therapy? Cosmo Therapy is suitable for all age groups from young children to OAP’s. The only restriction with Scenar Therapy is that it is not suitable to those fitted with a pacemaker. Will Cosmo Therapy work for children? Cosmo Therapy is very effective for children as we offer a great amount of advice and solutions, whether it is internally or externally. We have a large selection of treatment and products for your health and wellbeing. Give us a call or pop in for a chat and let us explain to you how we can help you create the complete wellness home, that is you, your family and your environment. Thanks for today’s treatment Theo, shoulders feeling much better already and the advice and service you provided was quality. Looking forward to hitting the gym and getting back on track now… Highly Recommend for everyone needing advice and treatments.. I must say that since receiving SCENAR therapy, I have noticed a marked improvement not just in terms of pain relief, but also in the rate of healing. Combined with sensible nutrition, supplementation, will power and lifestyle I would recommend Cosmo Care to anybody wishing to make improvements or positive adjustments to their physical and mental wellbeing. Cosmo Care is a full practice health & wellbeing centre offering many solutions to improve your lifestyle. 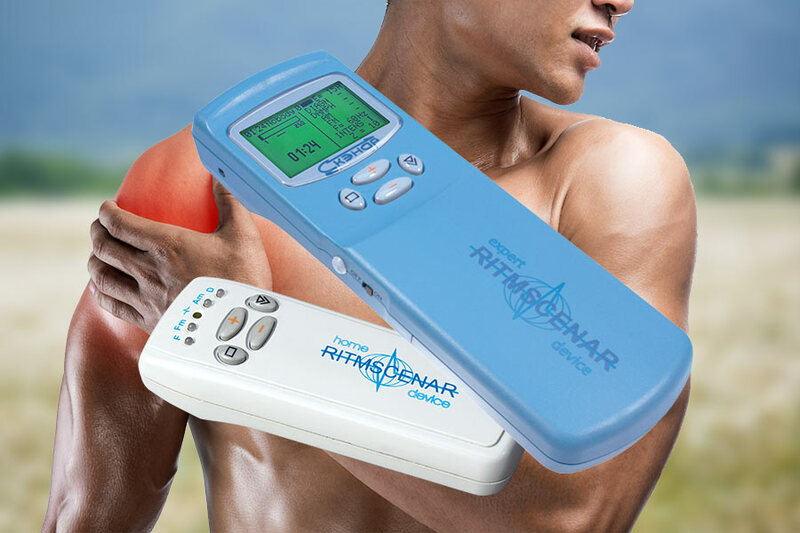 Our extensive experience in various therapy has led us to work with the effective SCENAR, which combines the most up-to-date electronic technology with the ancient healing art of the East, providing effective pain relief, not just a temporary fix. 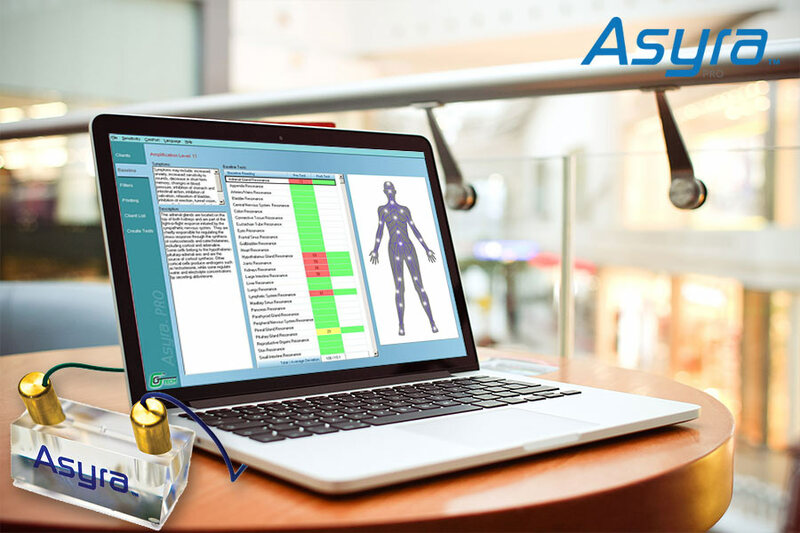 The Asyra system helps you explore the root causes of health problems giving you test results instantly. This leads to a dynamic interaction, and a complete consultation, helping Cosmo Care to deliver a personalised and effective health and wellness plan for you.